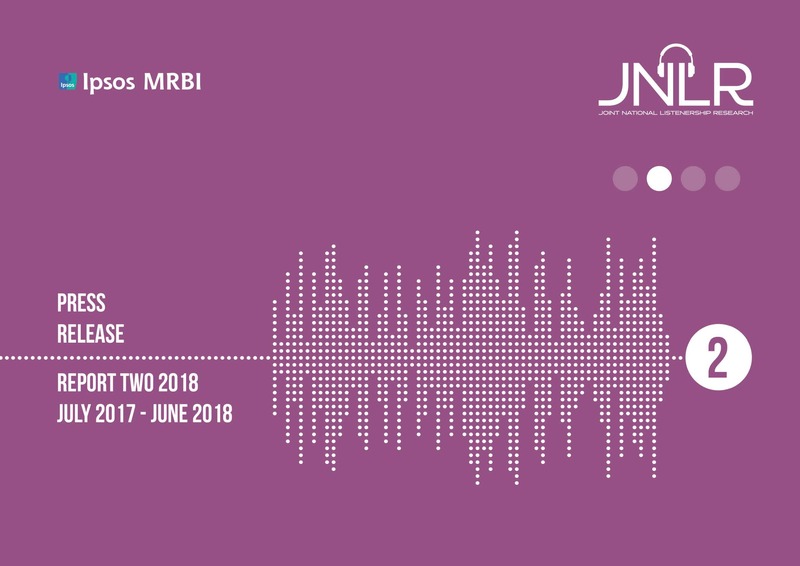 The latest JNLR/Ipsos MRBI report into radio listening is published today (26.07.18). It covers the 12-month period from July 2017 to June 2018. On behalf of the JNLR Committee a media release and summary information tables are available to download here. Media queries regarding individual programme or station performance should be directed to IPSOS MRBI or the relevant broadcaster.